Vinyl records are making a comeback in a big way. Not so long ago, it was difficult to find a decent place to buy secondhand vinyl, and new albums were released only on CD. However, according to the Recording Industry Association of America, LP sales have jumped by tens of millions of dollars since 2005. While a host of outlets are available where you can purchase new and secondhand vinyl, the top four are traditional record stores, flea markets, eBay and Amazon. Each of these sources has its strengths and its weaknesses, and your personal preference will play a large role in which is best for you. Of the two types of brick-and-mortar sources for secondhand vinyl, new and used record stores are the most accessible. Nearly every mid-size city has at least one used record store, and you will have quite a few from which to choose in big cities. For many audiophiles, the primary advantage of shopping in a record store is the quick turnover of inventory. A completely different selection may be available from one week to the next, and it can be a lot of fun just browsing for hours at a time. In addition, someone at the store, whether it is the owner, a clerk or another customer, will be on hand to answer any questions you may have. Flea markets are excellent places to find hidden treasures at great prices. You never know what someone will bring in to sell, and the sellers may not understand what it is they are offering. You may be able to walk away with a few unbelievable deals. Some shop owners find flea markets so alluring that they have moved their entire businesses there, but these specialty booths are more akin to traditional record stores than they are to flea market booths. One of the oldest and most reliable online marketplaces for secondhand vinyl is eBay. You can find a wide range of LPs, and some sellers may live nearby and allow you to pick up your purchases in person to save you on shipping costs. One of the greatest benefits of shopping on eBay is that you can find rare records that you would be hard pressed to locate anywhere else. However, most of those selling rare albums understand what they have on their hands, and you will pay a premium to add these gems to your collection. Another great online source for new and used vinyl is Amazon. Amazon not only sells records directly but also offers a marketplace to bring together sellers from across the country. The real strength of Amazon is that the website is easy to navigate, allowing you find exactly what you want quickly. However, you can also spend a great deal of time simply browsing. For the most part, Amazon is the place to go for new vinyl or older vinyl in new condition. 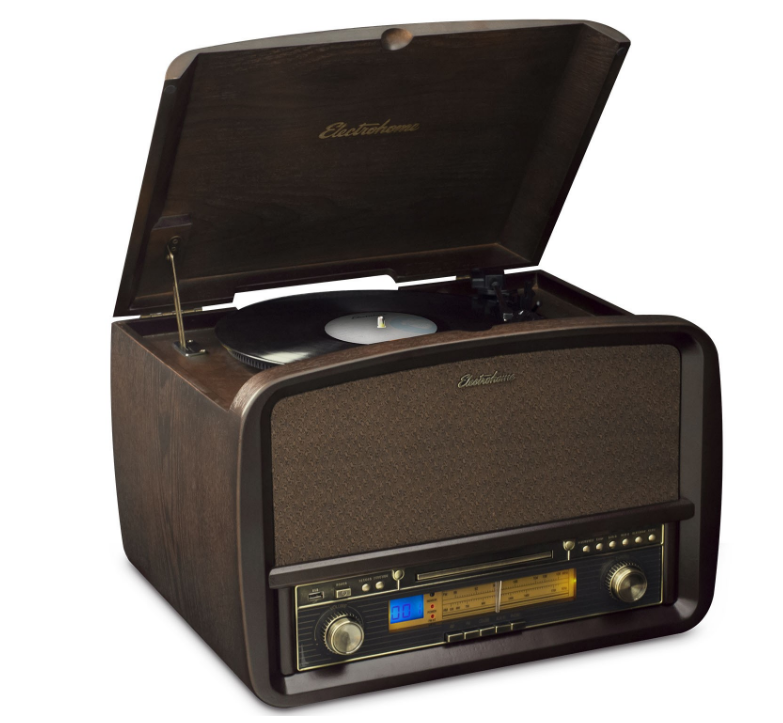 Today, vinyl is the premier choice for many artists to release their latest album on. In an effort to stay independent, many of these artists have created a direct channel between themselves and their fans and will sell directly through their own website. Alternatively you can buy directly from your artist at their next gig.